This show was broadcast July 1, 2014. 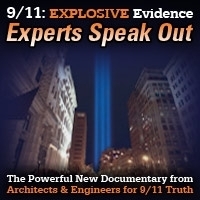 In the opening segment of today’s show, Jon Gold reminds listeners of the failures of the official investigation of the Sept 11 attacks, and asks why no one was ever held accountable for the false assurances that there were no health hazards in lower Manhattan in the days after the attacks. Then Mark Crispin Miller of NYU speaks about some of the works in his new series of publications, the “Forbidden Bookshelf.” Finally, Dave Lindorff discusses the unaccountability of law enforcement ‘fusion centers,’ and how his own journalism collective was deemed a ‘national security threat’ by the Department of Homeland Security. Music is from Junkyard Empire, and is used by permission. Broadcast from Berkeley–Hard hitting News and Public Affairs with hosts Mickey Huff and Peter Phillips of Project Censored. The mission of Project Censored is to teach students and the public about the role of a free press in a free society and to tell the News that Didn’t Make the News and Why. This show was broadcast Live on KPFA last Friday. Producer: Anthony Fest. 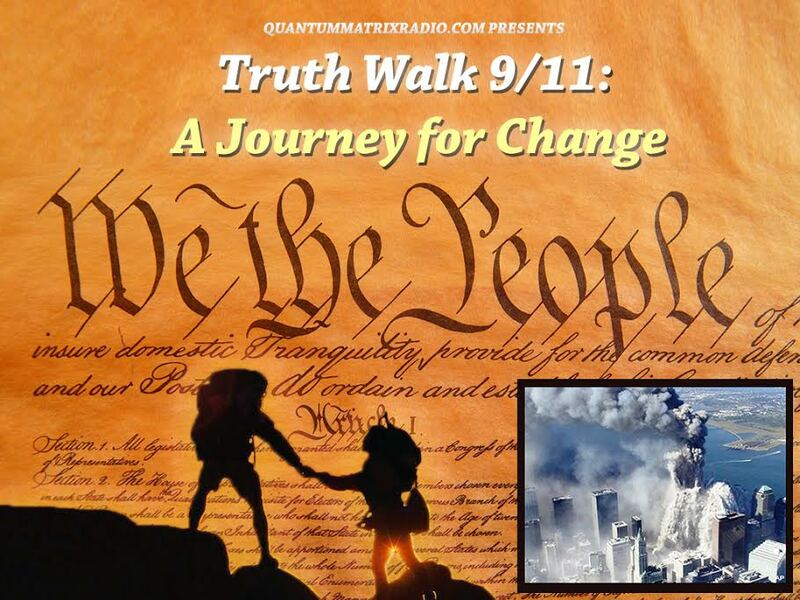 This entry was posted on Tuesday, July 1st, 2014 at 7:04 am	and is filed under 9/11, Anti-War, Censorship-Propaganda, Freedom, Justice, News, Project Censored, Protest. You can follow any responses to this entry through the RSS 2.0 feed.